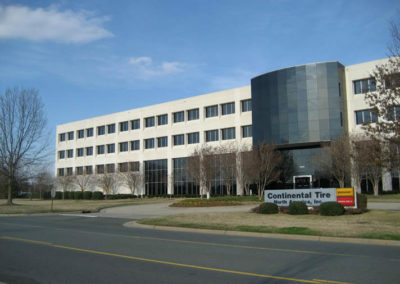 In 2006, due to increasing pressures of competition, Continental relocated operations at this North American headquarters complex to the lower labor cost locations of Illinois, Mexico, and Brazil. 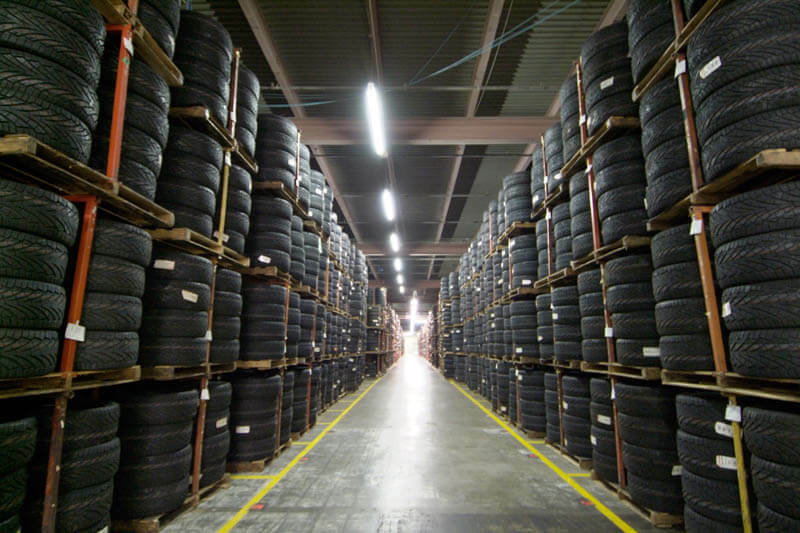 For over 40 years, this 150 acre, 1.7 million square foot, two-building facility was designed, expanded and operated around tire manufacturing. 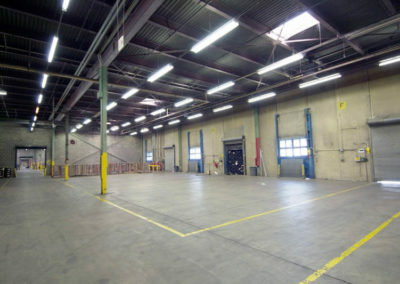 Therefore, phasing out operations in order to market this asset for new uses would not only take time, but also leave behind impractical real estate for anything other than this highly-specialized use. 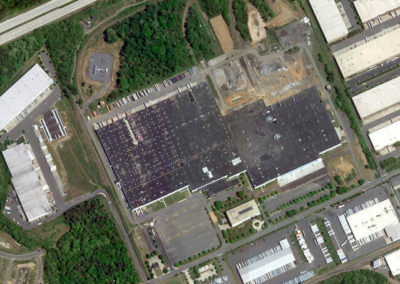 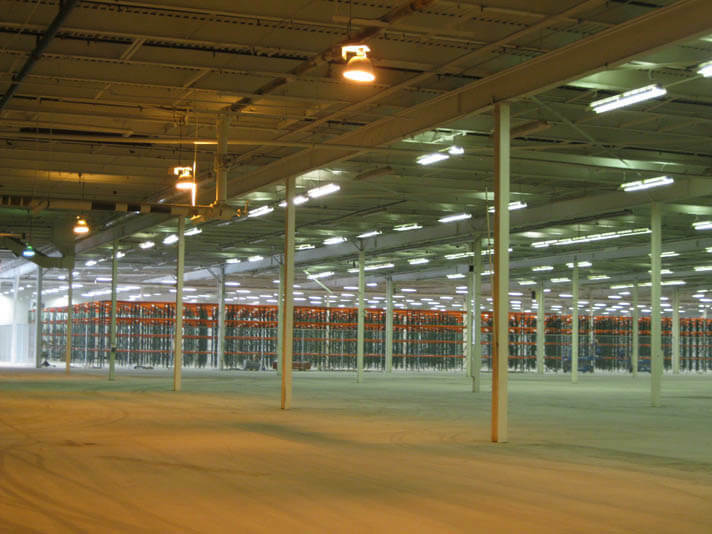 Continental’s challenge was finding a buyer with the vision to redevelop these large, functionally obsolete buildings who could also provide the company with flexibility to phase into a long-term warehouse leaseback commitment. 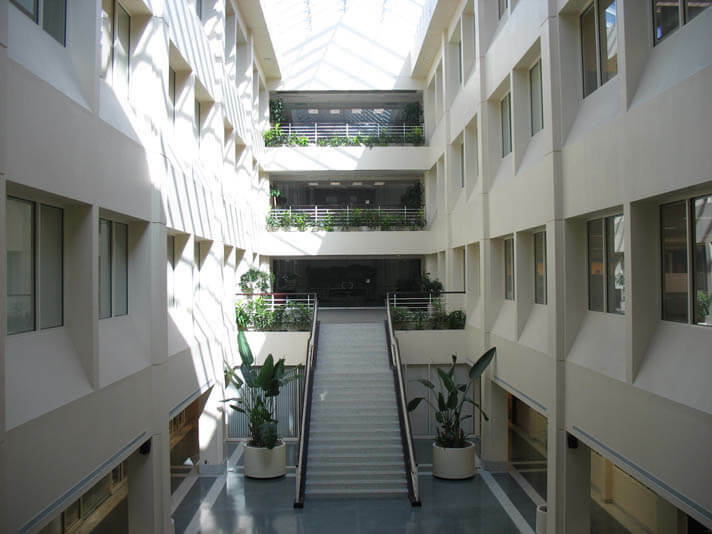 When the time came to bring the site to market, Patriot was referred to Continental’s real estate advisor as a qualified buyer with experience and a successful track record with similar projects. 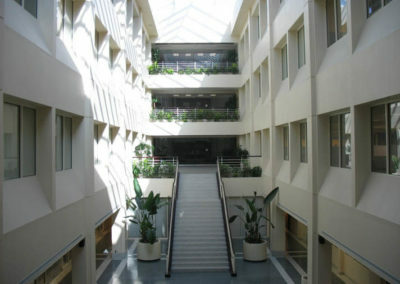 This transaction required that Patriot work closely with Continental on a graduated phase-out plan. 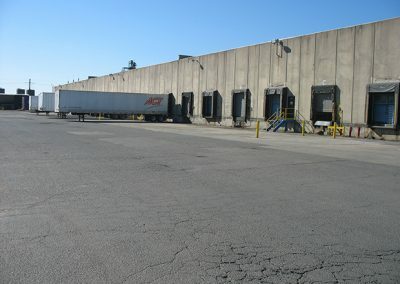 The key was to develop a strategy that would harmoniously and economically decommission the tire plant allowing for its redevelopment to a multi-tenant industrial/warehouse, while simultaneously reconfiguring Continental’s long-term occupancy in a portion the facility. 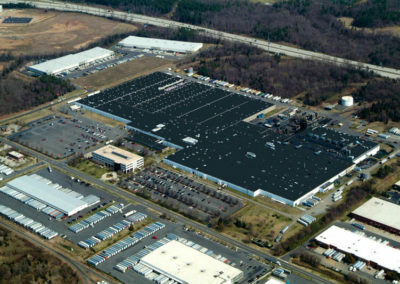 To meet these objectives, as well as Continental’s desire for a year-end close, intense focus was required on both sides, as well as open and transparent communication and flexibility. 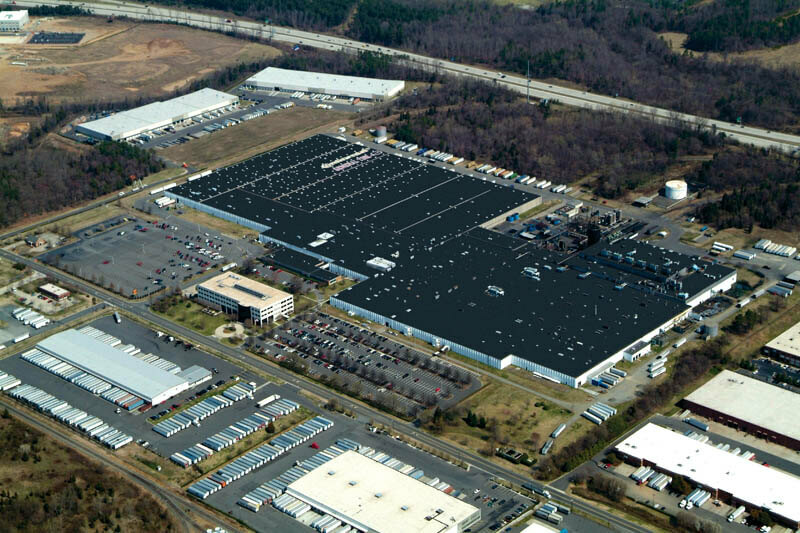 Patriot acquired the Charlotte site and met Continental’s closing deadline. 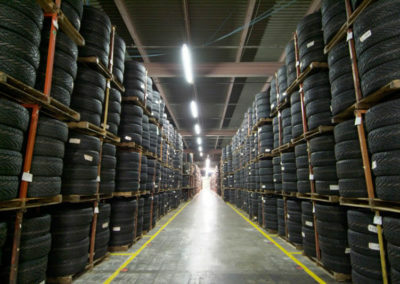 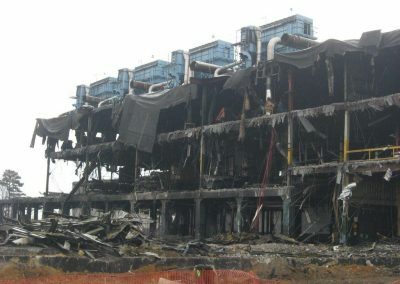 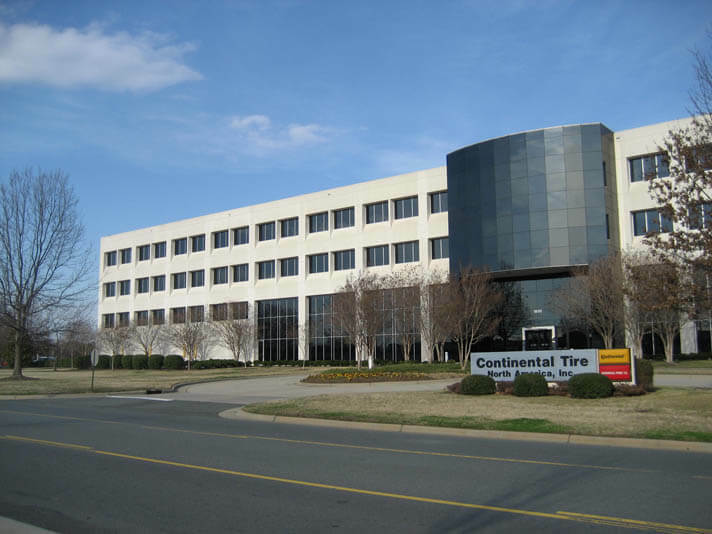 Continental had a two-year phase-out, occupancy and decommissioning schedule as it retracted from the manufacturing building into a 10-year leaseback of the tire warehouse. 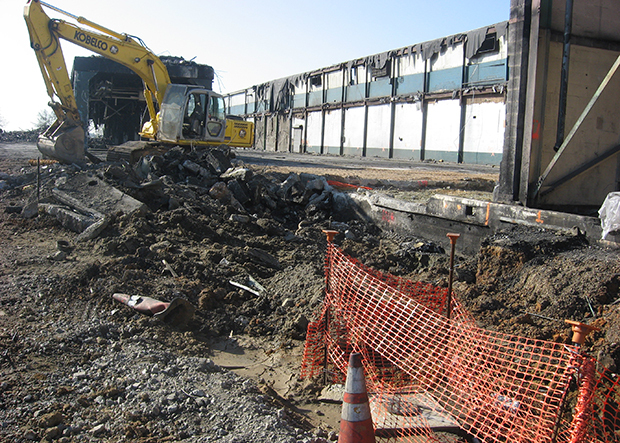 This timeline allowed Continental a smooth operational transition. 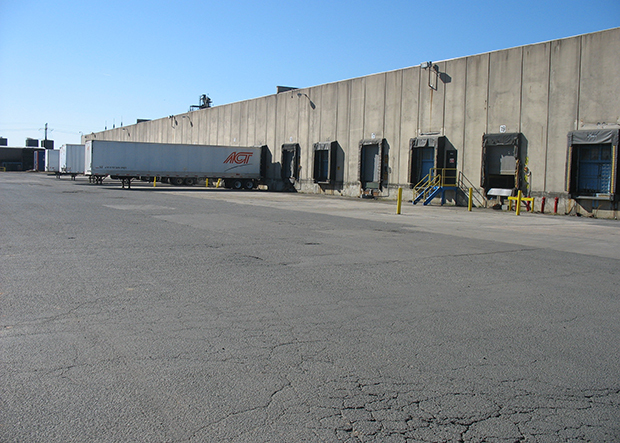 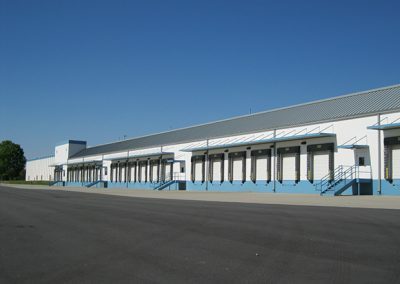 Patriot completed the physical redevelopment of the property, adding new loading docks, trailer storage, new façade, and interior renovations. 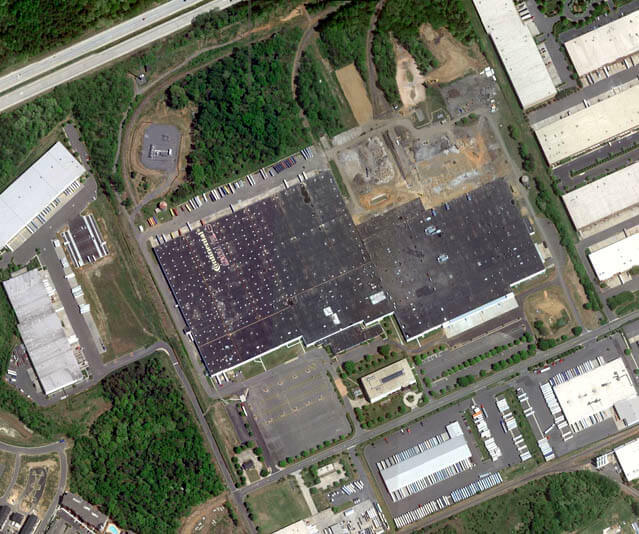 Patriot sold off a piece of the land to a local utility company to create a substation. 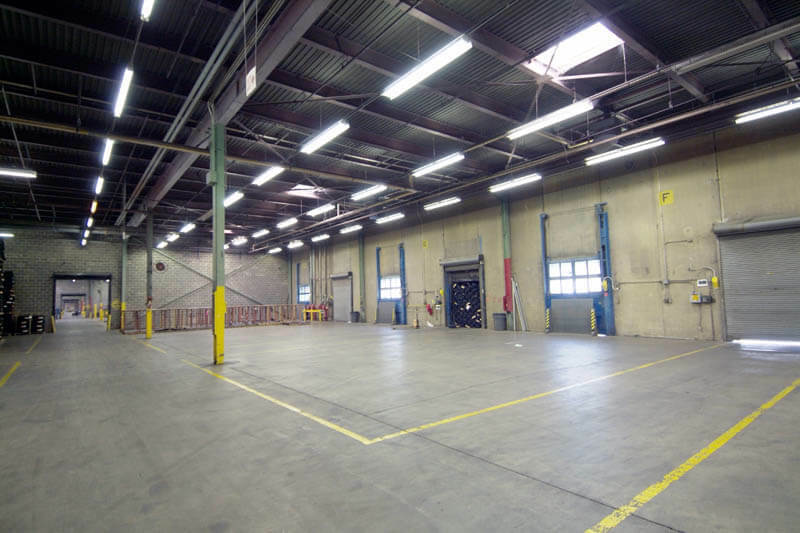 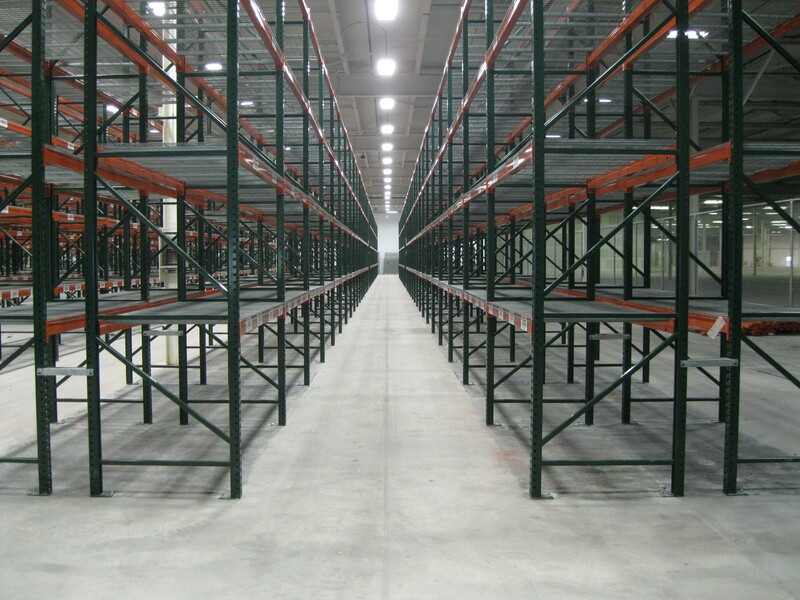 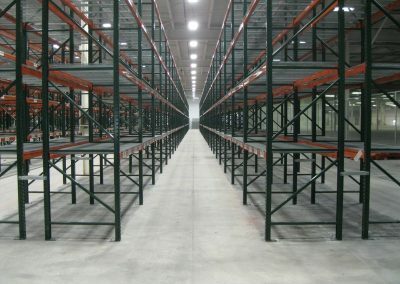 The balance of the manufacturing space was leased to three additional tenants. 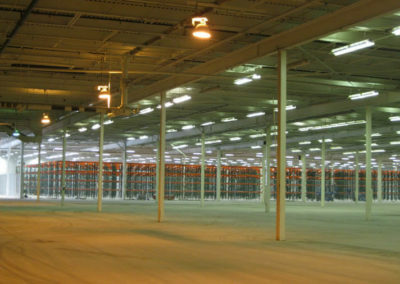 After stabilizing the asset, Patriot sold the project to a private investment group.